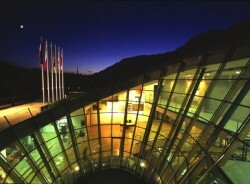 CBA has lowred its forecast on the Czech economy. The decreasing household consumption would be the main reason. 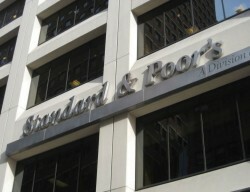 The U.S. rating agency criticizes that Austrian banks are still weakly capitalized. The economic crisis caused a massive withdrawal of funds in Eastern Europe, S&P says. 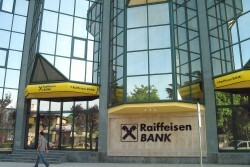 In Poland, Raiffeisen Bank International´s NPL ratio comes at 8%. By contrast, Ukraine and Poland are much more problematic. At the end of June, the share of non-performing loans came at 19.5%. 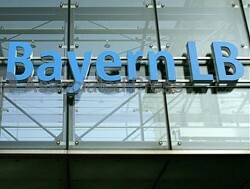 Due to Basel III, lending will become more expensive, many Austrian managers and entrepreneurs think. 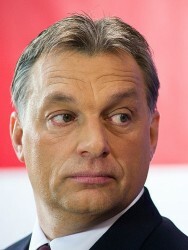 According to Hungary´s Prime Minister Viktor Orban, the negotiations with IMF are proceeding on schedule. 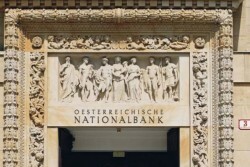 Austrian Economy at a Standstill – "But probably not for long"
Bank Austria's Business Indicator sinks to -0.7 points in August, the third decline in a row. 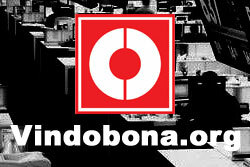 2012 as a whole expected to be up to 1 percent, in spite of stalled economic activity in the second half of the year. Credit costs will increase in the coming years, a significant majority of Austrian managers says. 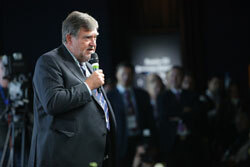 As a result, the equity quota of Austrian small and medium-sized enterprises (SME) is growing. This week, a list containing IMF´s conditions for a € 15bn loan became public. However, it is not known whether the list is a counterfeit. Not at this price and not in this way.” Hungary´s Prime Minister Viktor Orban said. 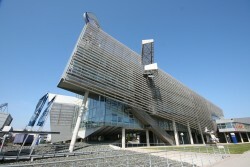 The Slovenian public prosecutor´s office investigates the level of non-performing loans at the two biggest banks NLB and NKBM. 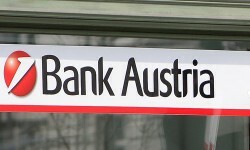 According to the U.S. rating agency, Austrian big banks should increase their equity base in order to compensate further risks. The list contains demands of the IMF against Hungary and is the precondition for the safety loan of € 20bn. However, the list could be a counterfeit. 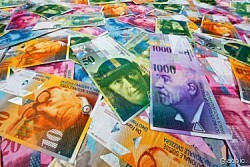 The Austrian Financial Market Authority (FMA) publishes its quarterly survey on changes in foreign currency loans. Despite the conversion of foreign currency loans, the number of non-performing loans is growing rapidly. According to analysts, the outlook is bad. 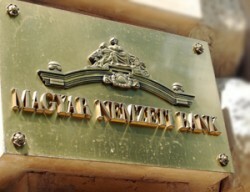 Contrary to the trend in Southeastern Europe, the Bulgarian banking sector records a substantial relief. 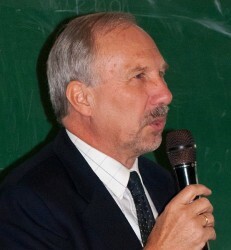 Deputy Head of the National Bank of Ukraine Igor Sorkin commented on the situation in the Ukraine’s banking system for the first half-year 2012. Lending is on the rise. Due to the weak euro, Hungary´s public debt quota decreased by 1.3% percentage points within only one quarter. Foreign currency loans: One quarter of all Erste Bank customers have converted or switched loans with payment vehicles.